In January of last year when I reported on Sean Combs’ investment in AquaHydrate, I briefly mentioned an industry rumor about the mogul’s desire to get into the tequila business. That rumor is a lot closer to reality as news about his partnership with DeLeon Tequila begins to surface. DeLeon Tequila was introduced into the US market just a few short years ago which makes it the perfect opportunity to create a new lifestyle brand. However, Deleon has a completely different vibe than the rat pack ideal that the Ciroc brand seems to embody, so it will be interested to see what Diddy and his team have up their sleeve. If you’re wondering when you’ll hear Combs make his first announcement, your guess is as good as mine, but he did introduce the brand to family and friends at his annual New Year’s Eve party on Star Island in Miami so it may happen sooner than later. 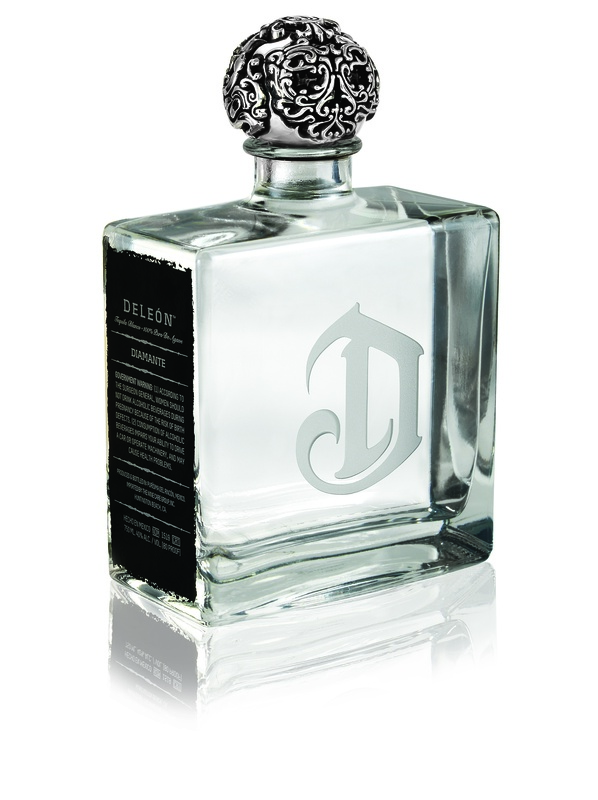 DeLeon Tequila currently retails for $140 to $825 a bottle.